Conservation Police Officers patrol the vast and diverse geographical expanses of the Commonwealth. They are ever-vigilant in enforcing the laws related to hunting, fishing, and boating; educating the public; and offering assistance in a wide variety of enforcement activities—all to promote a safe environment for citizens and visitors alike to enjoy the abundant natural resources the Commonwealth has to offer. 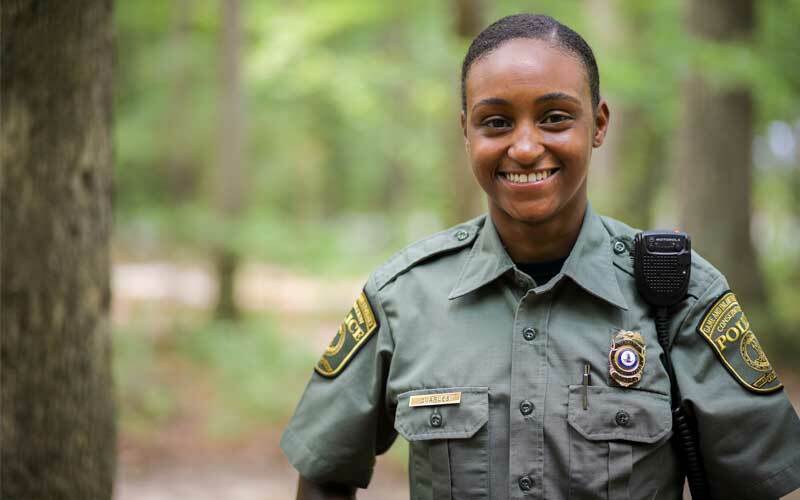 Conservation Police Officers are highly motivated, independent, and well-trained members of the law enforcement community. They are often called upon by other state and local enforcement agencies to assist with various enforcement endeavors, due in part to their ability to deal with a complex array of issues in an expedient and professional manner. 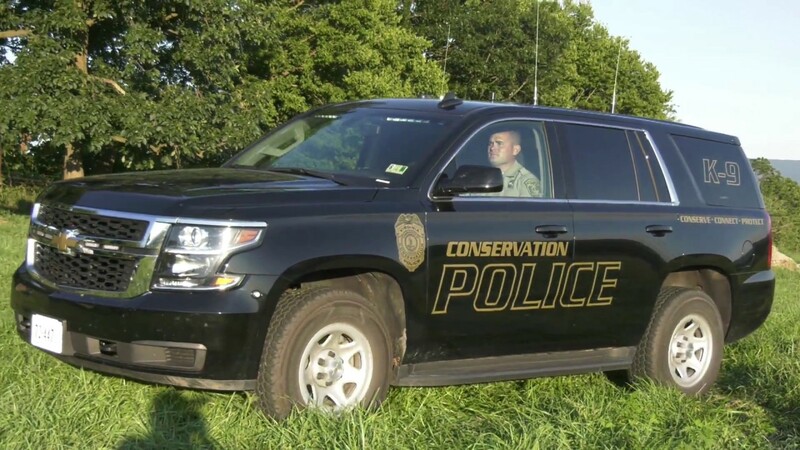 Whether working a youth fishing day, tracking a violent offender over rough terrain or providing law enforcement services in the wake of a natural disaster, Conservation Police Officers are always ready and willing to serve. 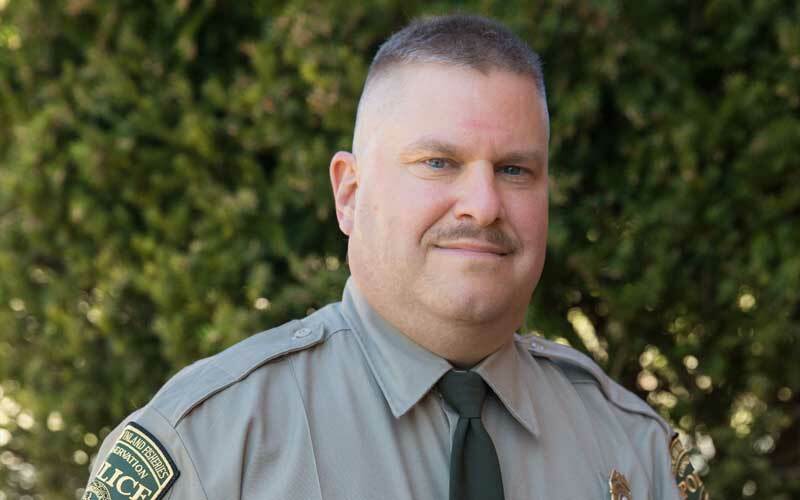 Conservation Police Officers are fully certified officers through the Department of Criminal Justice Services, with the authority to enforce all of the laws of Virginia. 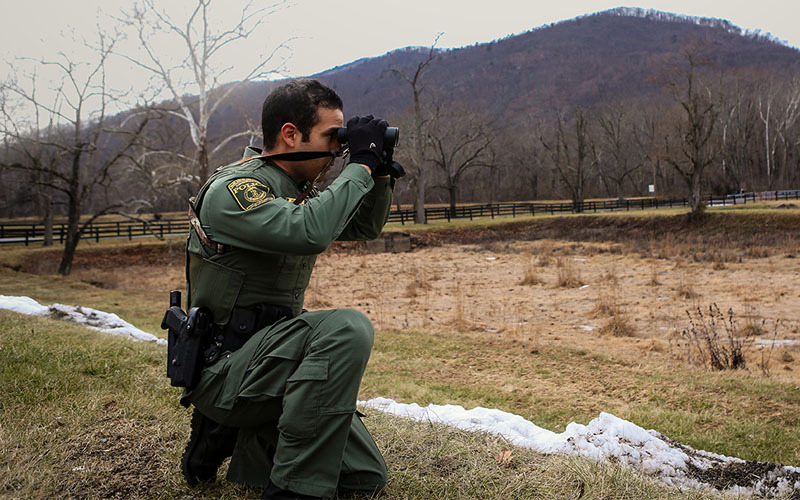 As Deputy US Fish and Wildlife Special Agents, they may also conduct investigations and cross state lines when violations of federal wildlife laws have been committed. Every year, Conservation Police Officers inspect thousands of people hunting, fishing, and boating in the Commonwealth. In instances where non-compliance with established laws and regulations is detected, officers may warn, summons, or arrest violators. While patrols utilizing four-wheel drive vehicles, ATVs, boats, or on foot are the most common means of detecting violations, a significant number of arrests are made as the result of thorough investigations based off of information provided by sportsmen and sportswomen. To contact a local Conservation Police Officer, locate your nearest VDGIF regional office. Violations are best reported using our Wildlife Crime Line. 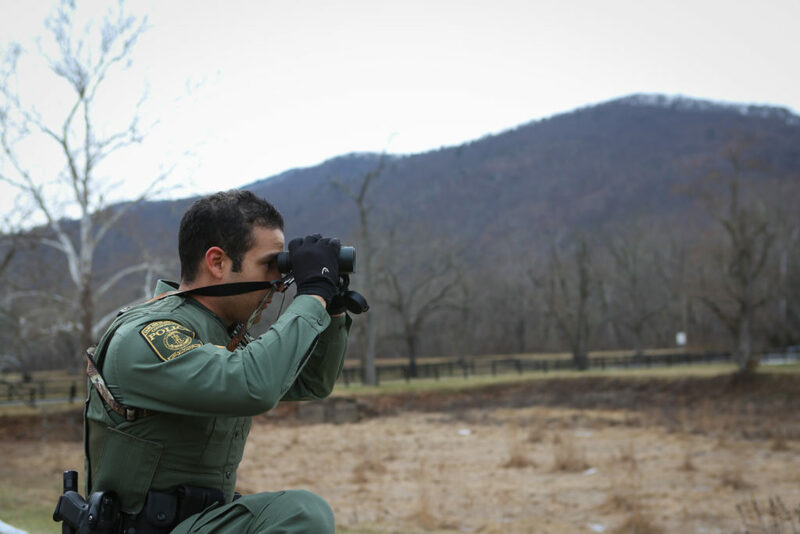 To report a wildlife violation to our Wildlife Crime Line, call 1-800-237-5712, or email WildCrime@dgif.virginia.gov. The mission of the Office of Professional Standards (O.P.S.) is to utilize best practices in order to provide the highest level of service and preserve public trust. At their inception in 1903, Game Wardens (a title changed to Conservation Police Officer in 2007) were political appointees who served at the pleasure of local officials in their areas of assignment. 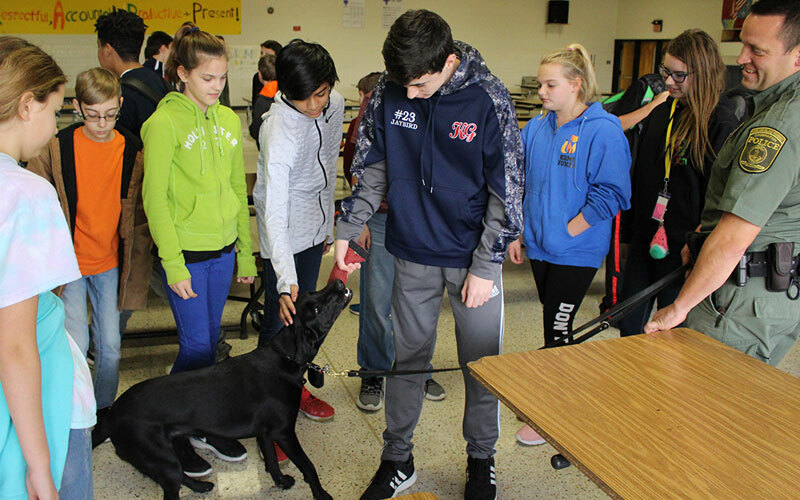 They learned on the job with little formal training except that provided by local sheriff and police department personnel. In 1916, the Virginia General Assembly established the Game Commission and charged it with managing the fisheries and wildlife resources of the Commonwealth. Much has changed in the hiring, recruitment, and training processes since those early days. 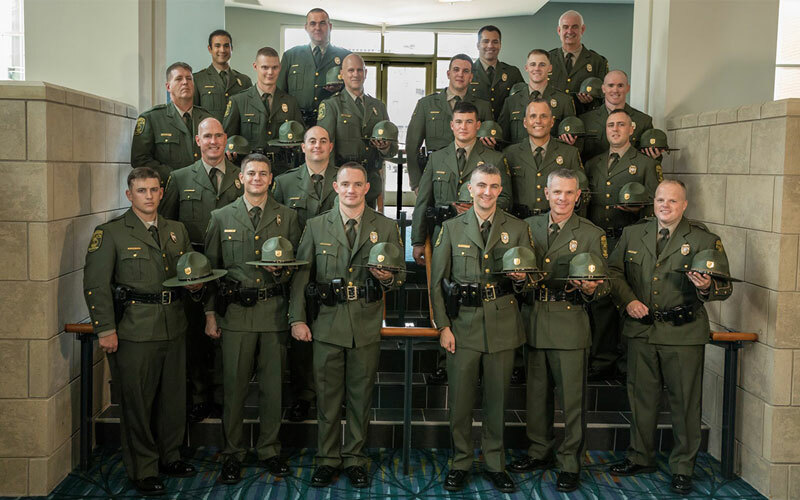 Today, applicants interested in a career in natural resources law enforcement are likely to compete with nearly a thousand others for the privilege of obtaining one of the few positions to attend our state-of-the-art training academy and experience our comprehensive law enforcement training curriculum. Interested in Becoming a CPO? Before pursuing this career path, candidates should consider both the attraction of working outdoors as well as the inherent dangers of the profession. If you have the ability to rise to such demands, then you may very well have what it takes to become a Virginia Conservation Police Officer! To learn more about qualifications and duties, take a look at the CPO Careers page. Virginia Conservation Police Lip Sync Challenge!